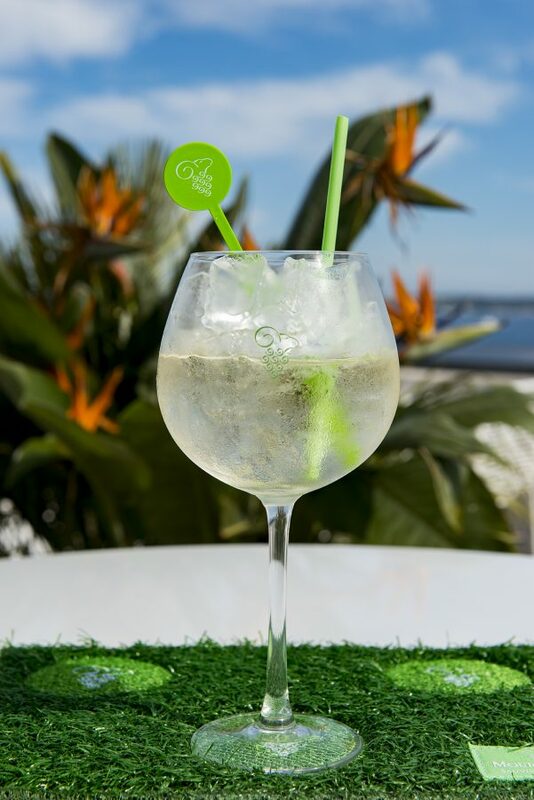 With the Cannes Film Festival around the corner, check out the Green Cadet cocktail recipe, which will be served exclusively at the Mouton Cadet Wine Bar throughout the duration of the festival. 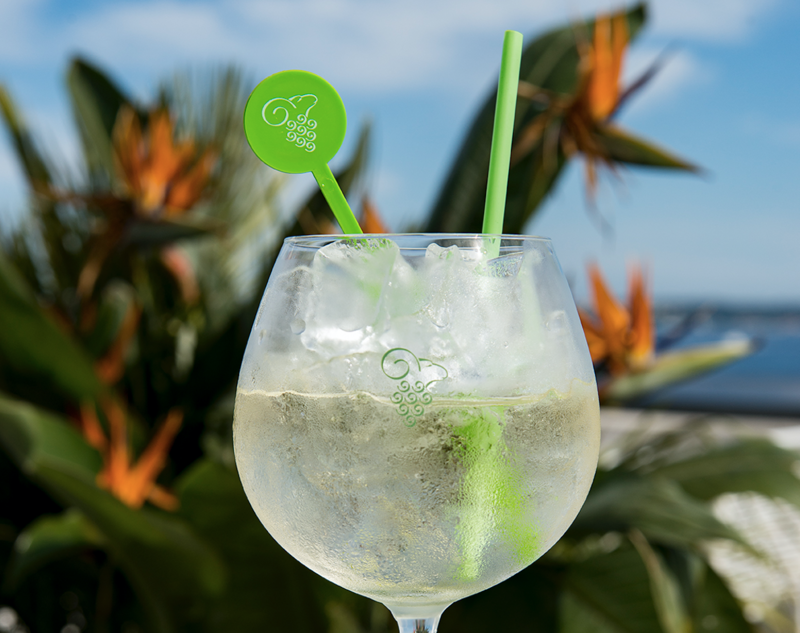 As the official wine of the Festival since 1992, Mouton Cadet has long ties with cinema and celebrating la crème de la crème. 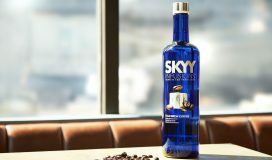 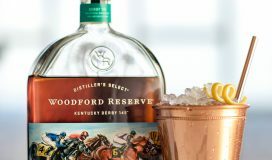 The world’s bestselling Bordeaux designed the cocktail to celebrate the glamour of the world’s most prestigious film event. 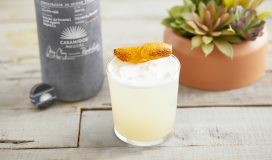 A toast to the legends of the silver screen past and present, the cocktail features a revitalizing mix of Mouton Cadet Sauvignon Blanc, a dash of sugar cane syrup, topped off with a lime peel. 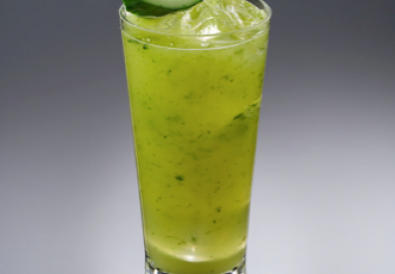 The Green Cadet is a recurring favorite of myriad luminaries from Eva Longoria, Woody Allen and Jesse Eisenberg who have enjoyed the refreshing cocktail at the Mouton Cadet Wine Bar during many glitzy evenings over the years. 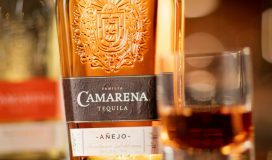 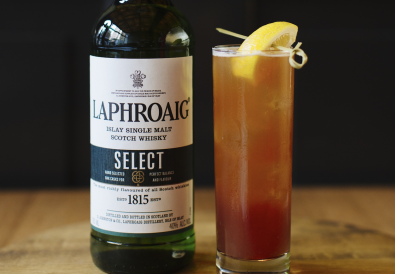 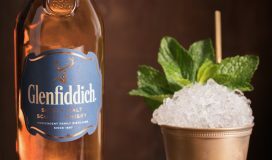 For those who didn’t score an invitation to the festival, the cocktail is also very easy for you to replicate at home, featuring light, fruity notes complimented by a mineral finish. 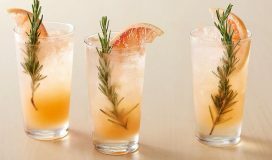 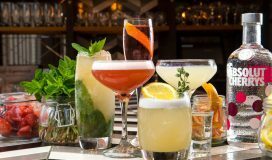 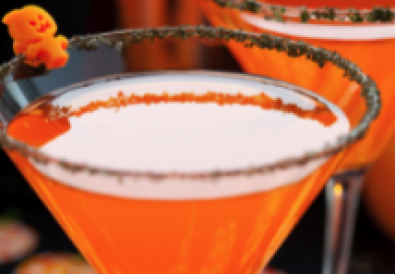 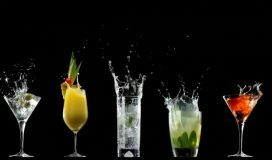 Drink These Cocktails on Memorial Day Instead of Beer!